Purdue University research shows the antidote can effectively remove acrolein, a neurotoxin produced in the body that is directly correlated with Parkinson's disease. 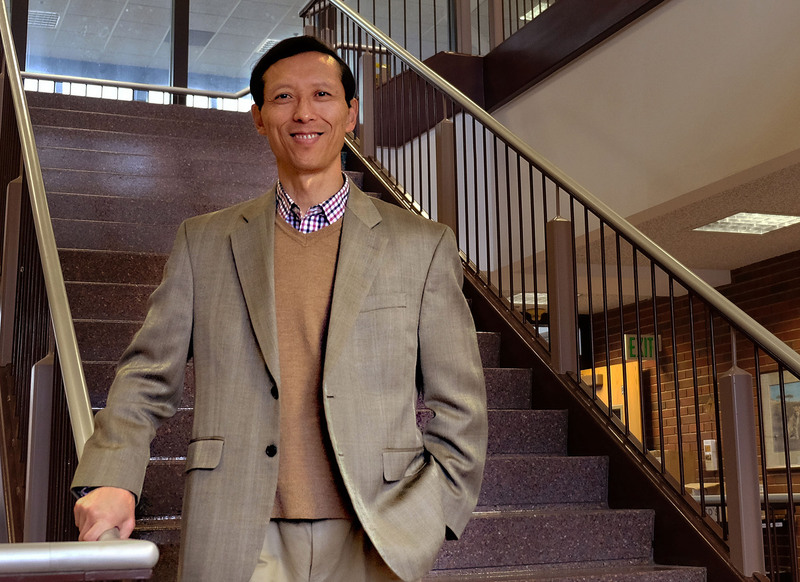 Shi’s work aligns with Purdue's Giant Leaps celebration, celebrating the university’s global advancements in health as part of Purdue’s 150th anniversary. This is one of the four themes of the yearlong celebration’s Ideas Festival, designed to showcase Purdue as an intellectual center solving real-world issues.